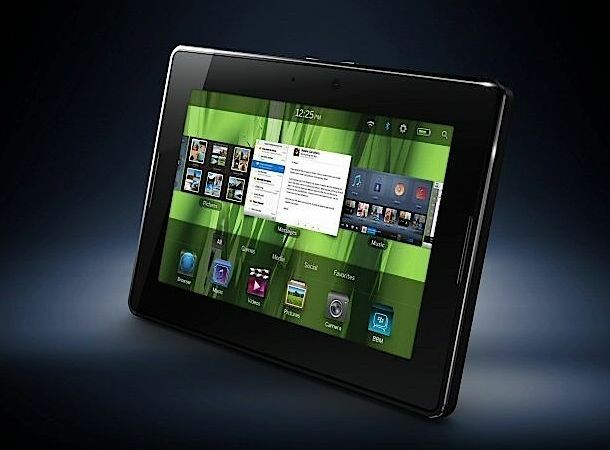 RIM's not given any official word on the price of its 7-inch PlayBook tablet, but that's not stopped the world from guessing. CSS Insight analyst John Jackson is one such guesser, placing the deviceat around the $300 to $350 price mark. At its lowest, this equates to only £190, which is markedly lower than the competition from Apple and Samsung. We should point out that this is pure speculation, and that Rim will announce the official price in due course, but all that tablet for such little outlay is a tantalising prospect. The QNX OS-sporting device has a 1GHz processor, two webcams and will be out in Q1 2011.